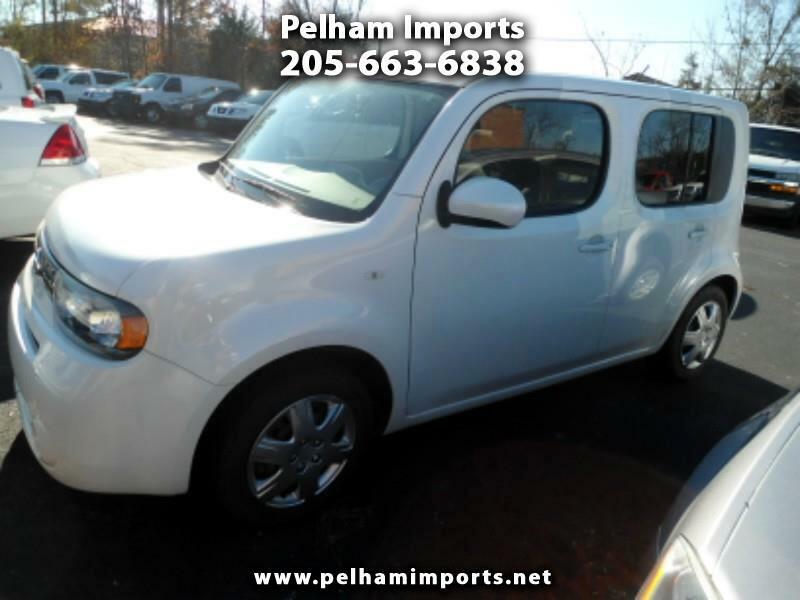 2014 NISSAN CUBE S! CLEAN AND CARFAX CERTIFIED! WITH POWER FEATURES! REMAINS UNDER ORIGINAL NISSAN FACTORY WARRANTY! CASH PRICE OF $9950! BANK FINANCING FOR QUALIFIED BUYERS! NO SALESMEN, NO PRESSURE, NO HAGGLE!